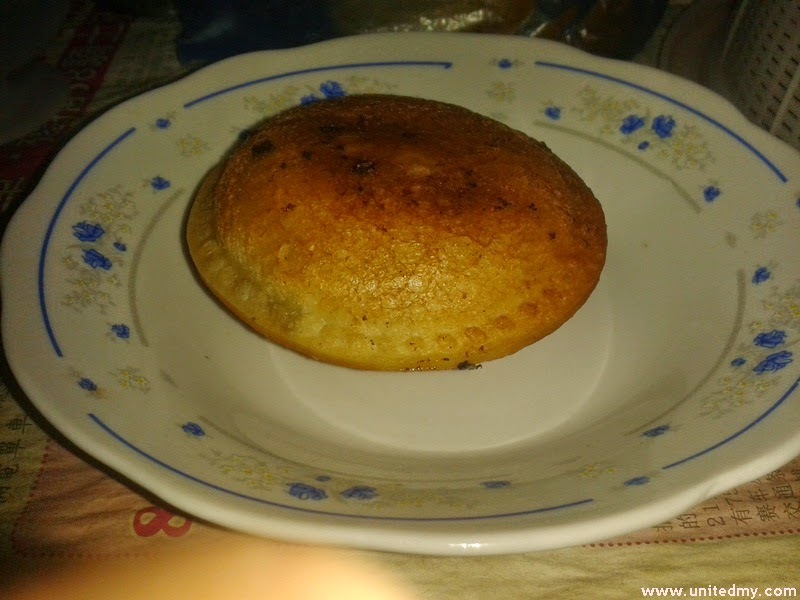 A very daring venture by Nestle introducing fried ice-cream. You needs fry it in less than 5 seconds the instruction showed. I never really understand will this become a trending or something. 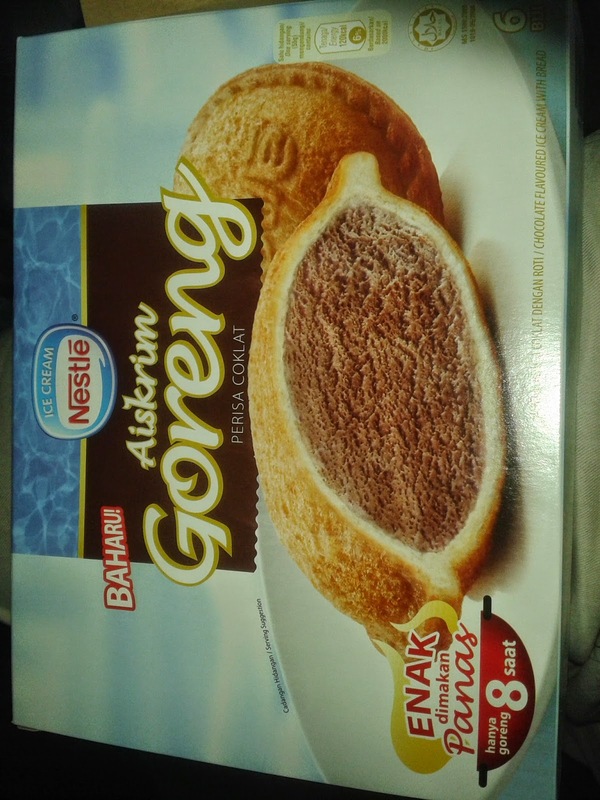 In fact, Malaysian will only pick an ice-cream as if the weather is hot. Unlike female, they prefer to eat it during watching TV show or something. I guess Fried Ice-cream is not that sensible at all. However, the market is unpredictable so anything could happen. 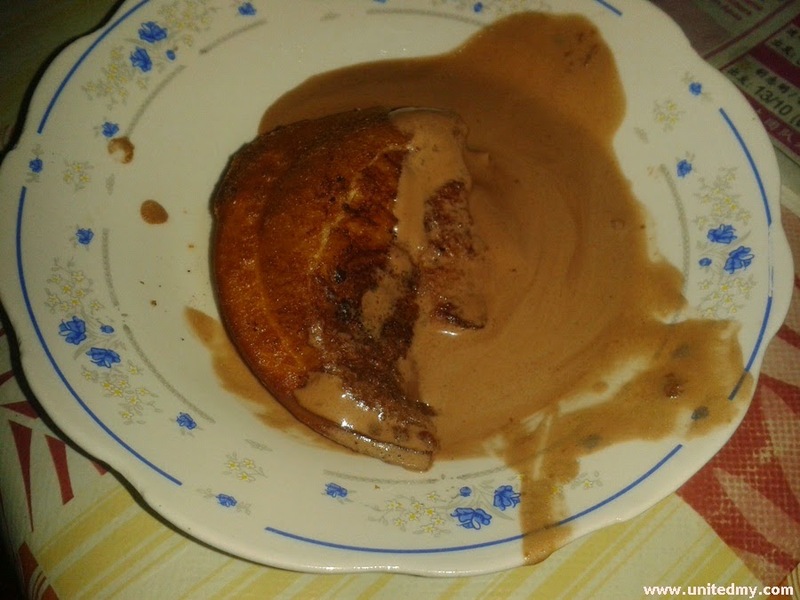 A result of overheated Nestle fried ice-cream. Please do not overcook more than 10 seconds or overheated the pan because the result will be like the image above. A normal fry one will not be in liquidity form it more like a solid one as you can at the first image.